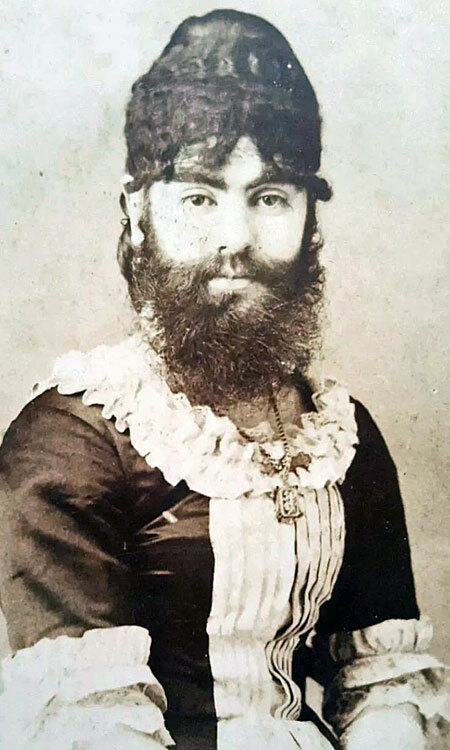 Annie Jones, the most celebrated Bearded Lady of the Victorian era, began her unexpected career in exhibition shortly after her birth in 1865, as her little chin was covered in a fine layer of hair. 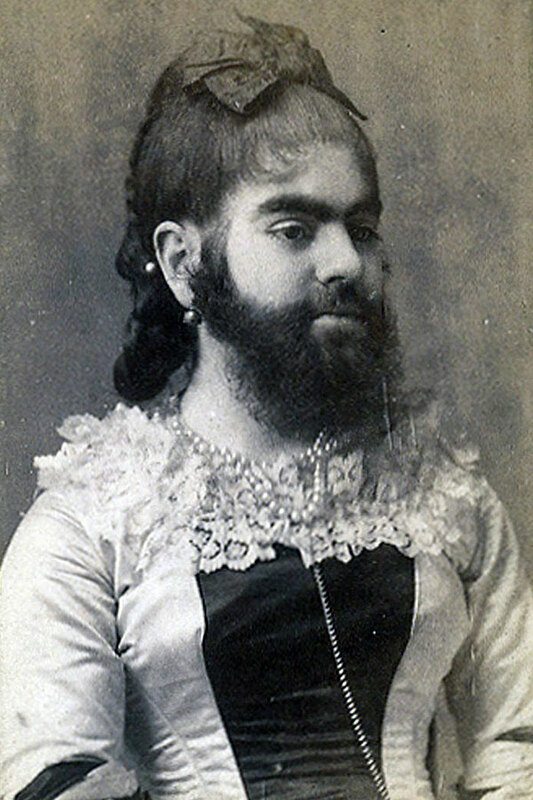 Originally horrified by their daughter's hirsutism, Annie's parents soon realized the monetary benefits. 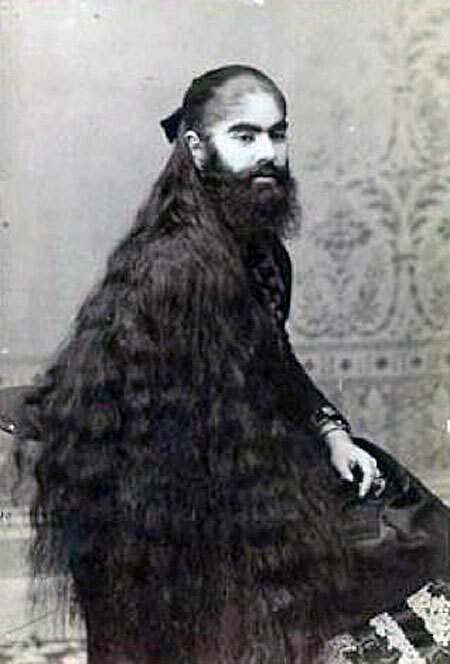 Word of her unique appearance quickly traveled to the showman P. T. Barnum, who, after a successful trial run, offered Annie’s parents a three-year contract with a weekly salary of $150, an enormous sum for the day. They accepted the offer and took up residence with their daughter in New York. 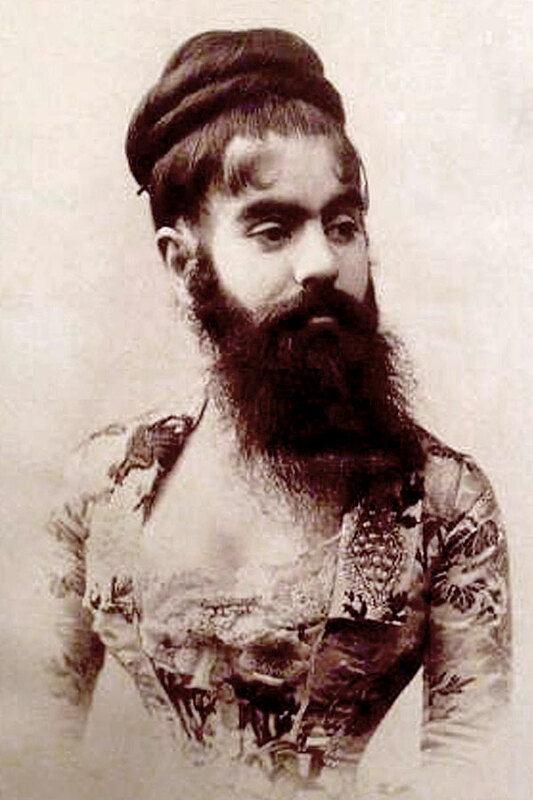 At 16, Annie wed Richard Elliot, a professional sideshow talker, in a marriage that lasted 15 years. Annie then married childhood sweetheart William Donovan, another talker. 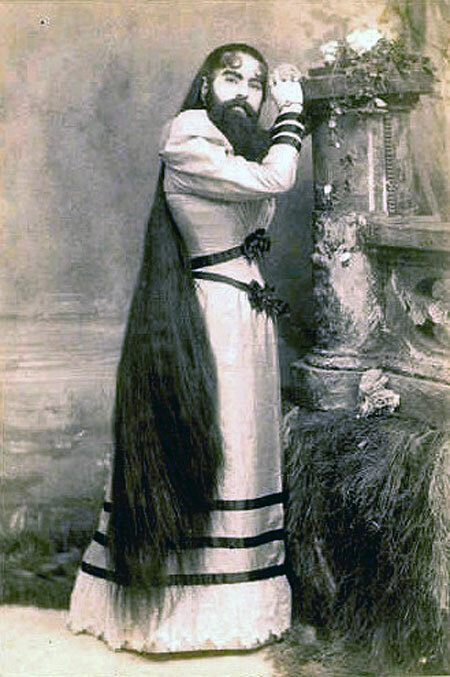 Together, the newlyweds struck out on their own and toured Europe with Annie as the feature attraction. The marriage was short-lived as William died without warning. 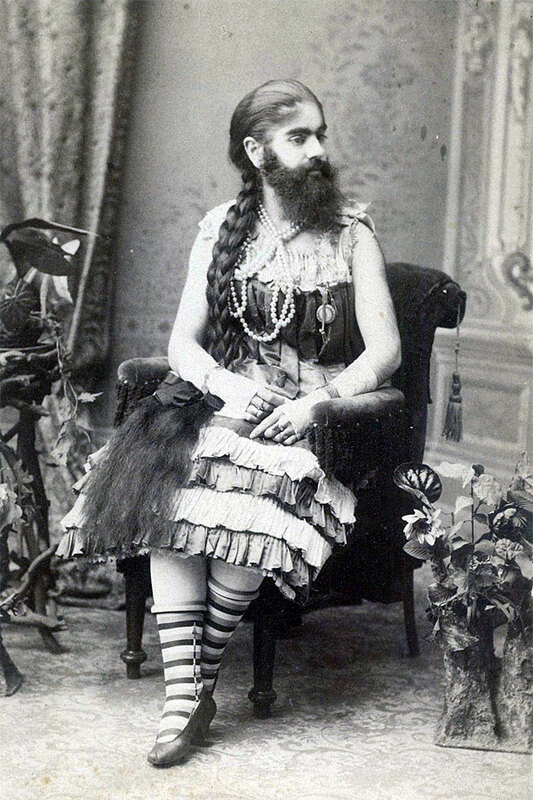 Annie, not knowing what else to do, rejoined Barnum’s Greatest Show on Earth. 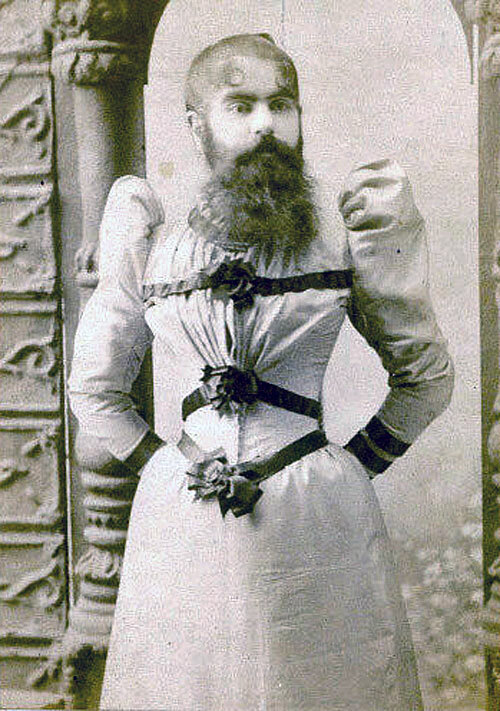 During her 36-year career, Annie became the country's most renowned Bearded Lady. 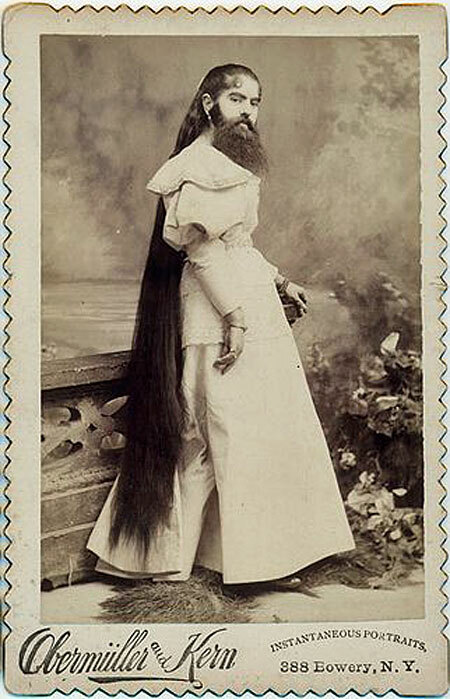 Not only did she sport a full and long beard, she also grew out the hair on her head to over six feet in length. 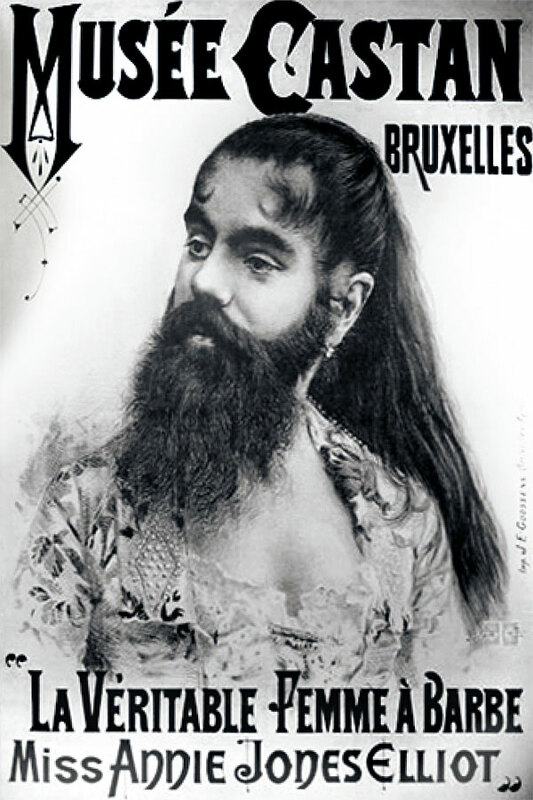 Annie also expanded her talents beyond hair. She came to be known for her musical skills and gracious etiquette. 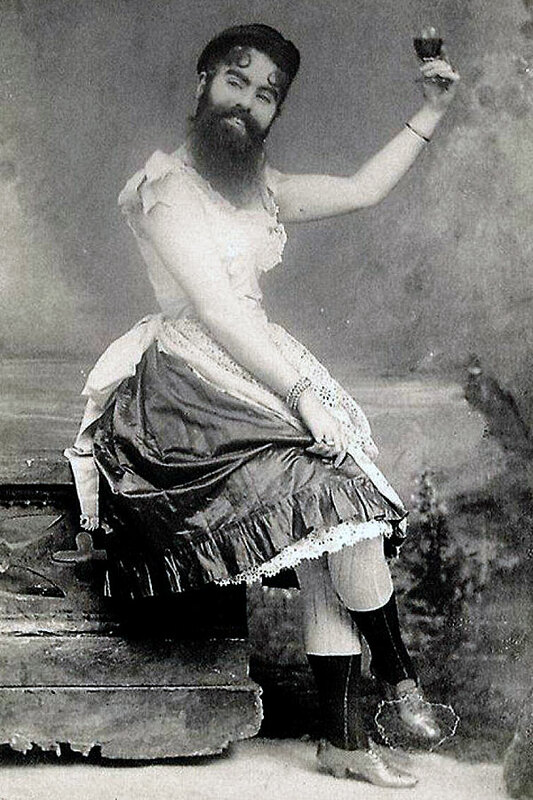 As an adult, Annie acted as a spokesperson for Barnum's "Freaks," a word she tried to abolish from the business. 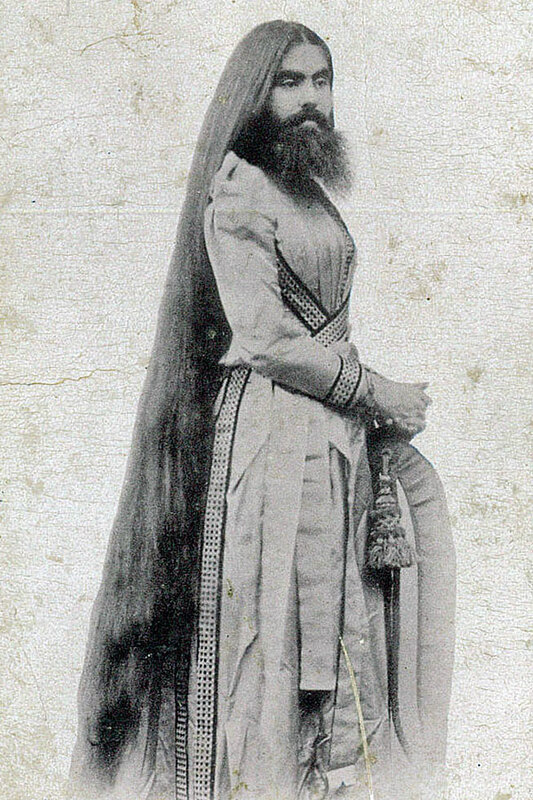 In 1902, she fell ill and, while visiting her mother in Brooklyn, passed away aged 37.